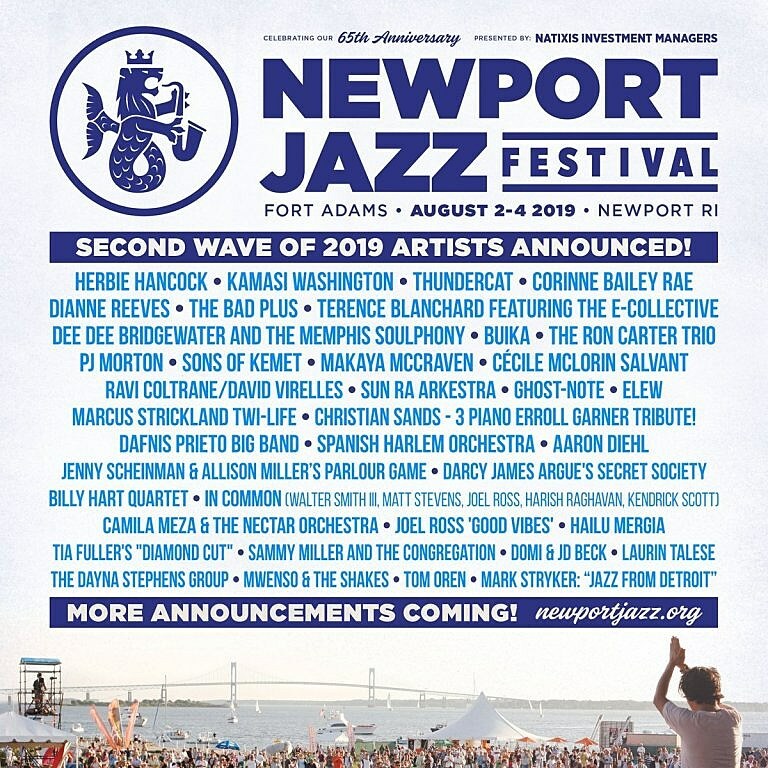 Newport Jazz Fest returns August 2-4 to Fort Adams State Park, and the lineup was recently expanded. It currently includes Herbie Hancock, Kamasi Washington, Thundercat, Terence Blanchard (who’s riding high off the release of the BlacKkKlansman score), Corinne Bailey Rae, Sons of Kemet, Sun Ra Arkestra, Mayaka McCraven, Marcus Strickland Twi-Life, Hailu Mergia, and much more, plus still more to be announced. Tickets are on sale now. Check out the full day-by-day lineups (as they currently stand) below.